Coral Windows Stadium, more commonly referred to as Valley Parade, was built in 1886, but initially only used for rugby. This lasted until 1903 when the local rugby club was transformed into Bradford City FC. Valley Parade was then still a modest stadium, but this changed in 1908 when the club promoted to Division One and hired Archibald Leitch to rebuild the stadium. 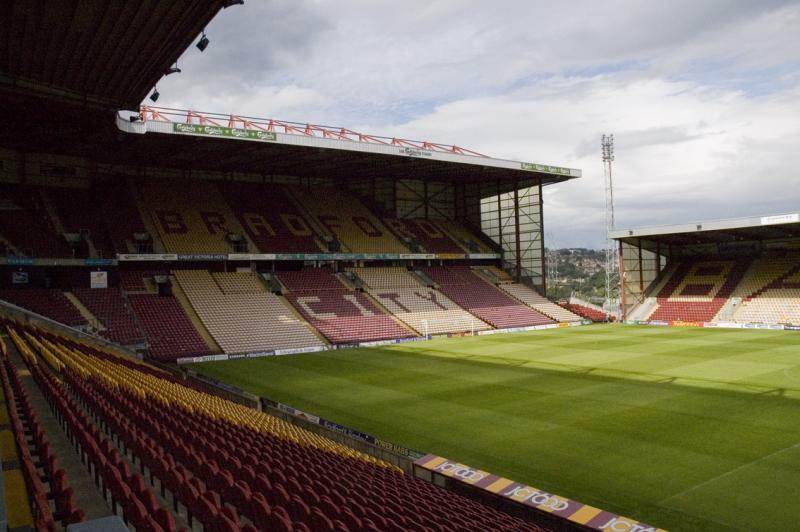 Soon after, in 1911, Valley Parade recorded its highest attendance when 39,146 spectators witnessed a Cup quarter-final between Bradford and Burnley. 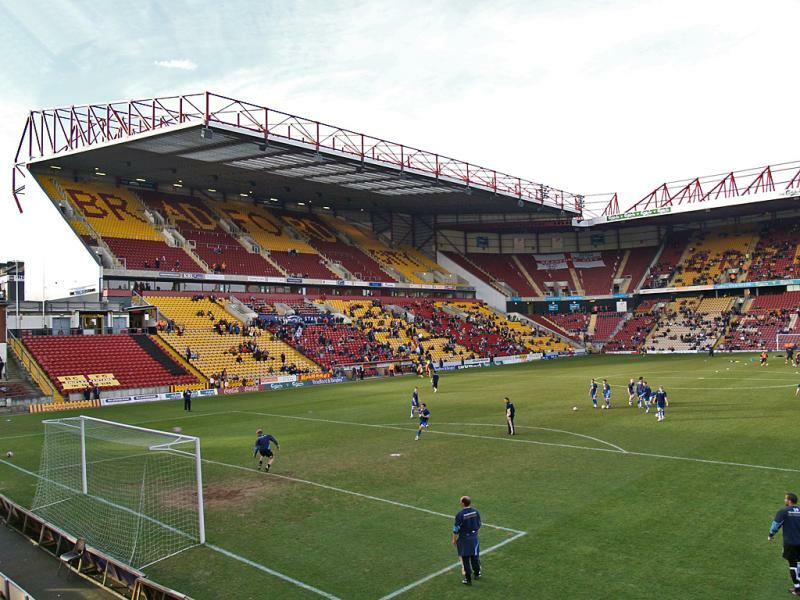 This is still the longest-standing record attendance of any professional club in England. 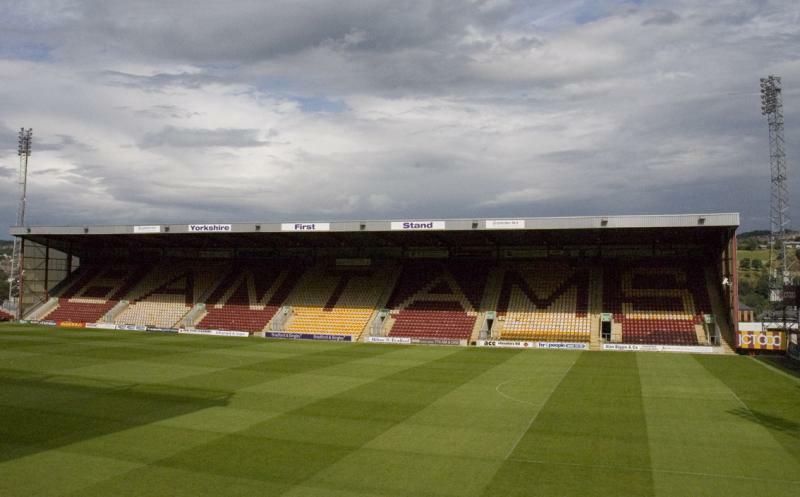 Valley Parade changed little in the following decades, though capacity was reduced as a result of safety measures following the Burnden Park stadium disaster. By the 1980s, the stadium had fallen into disrepair and in 1985 was the site of one of the worst stadium disasters in English history. During a league match with Lincoln fire broke out at the wooden main stand, which was engulfed in flames in less than 4 minutes. 56 fans lost their lives in the blaze. 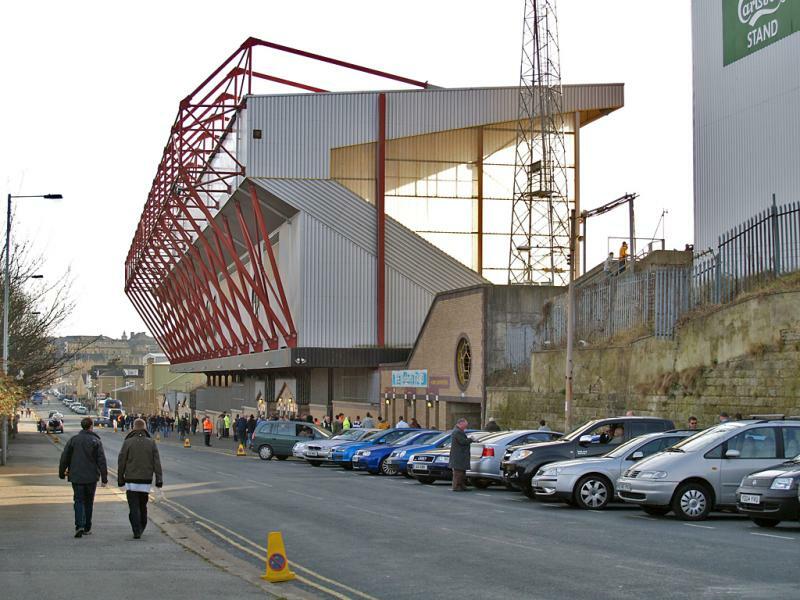 Bradford City subsequently went on exile while the disaster got investigated, the main stand rebuilt, and improvements made to the Kop stand. The club moved back in December 1986. 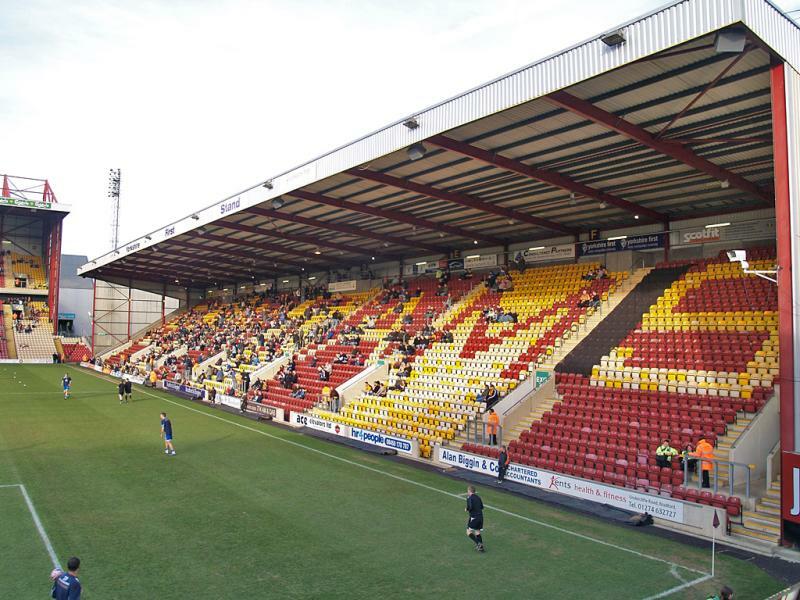 Works continued in 1991 when a new all-seater stand got built at the Bradford end, which was followed in 1997 by a new stand at the Midland Road side. Finally, the Kop stand got redeveloped into an all-seater stand, completing the stadium. 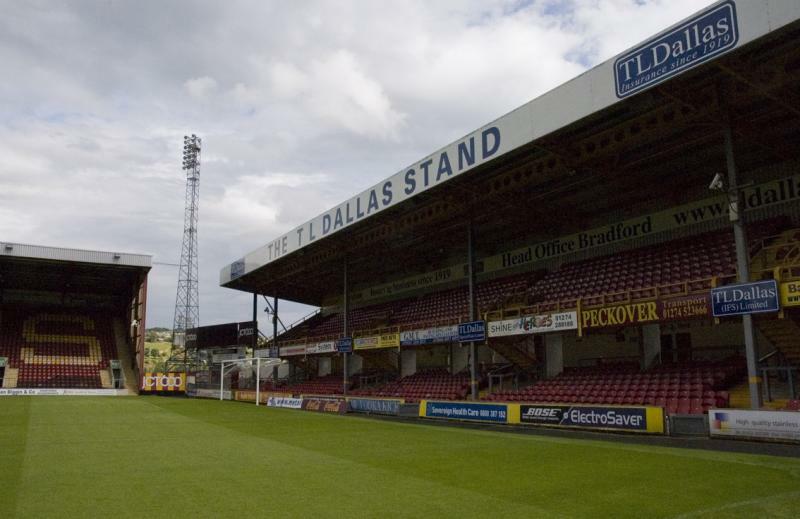 Valley Parade has had several sponsor names in the last decade, most notably Bradford & Bingley Stadium and since 2007 Coral Windows Stadium. Coral Windows Stadium is located just north of Bradford’s city centre. The walk from the centre takes 15 to 20 minutes. Bradford Forster Station is the closest rail station to the stadium, a 15-minute walk. Bradford Interchange station is not much further away though. 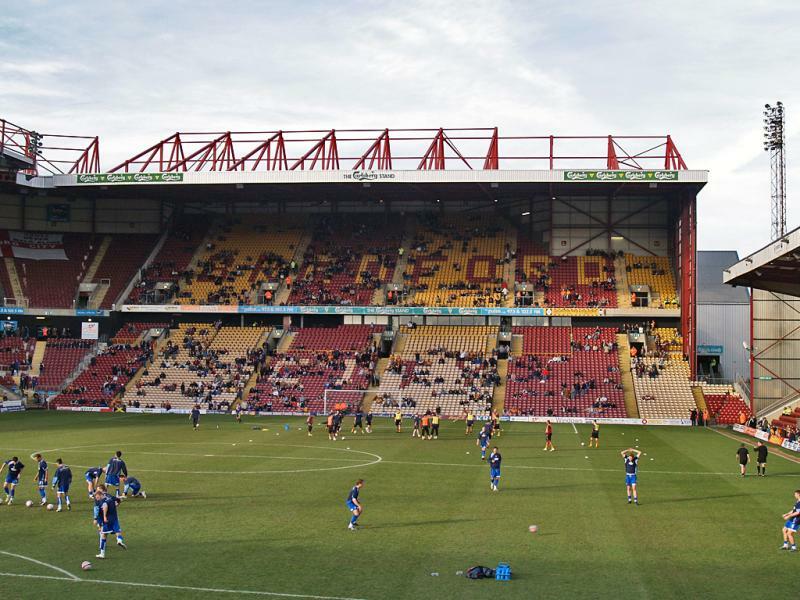 Tickets for Bradford City games can be bought online, or in person at the Ticket Office at Valley Parade. Tickets cost £20.00 for all stands. For more information call +44 (0) 871 978 8000. 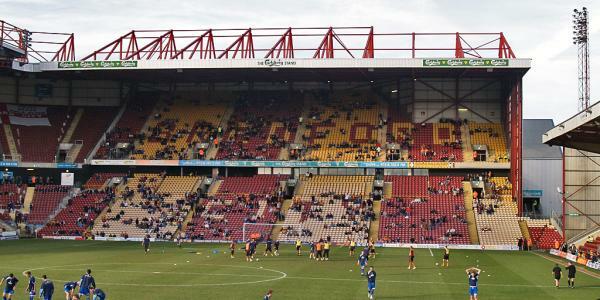 Bradfordcityfc.co.uk – Official website of Bradford City FC. Visitbradford.com – Official tourism website for Bradford.